We are locate 5 minuets away from Rolling Hills Estates. Thank you for your interest in Vazana Construction. 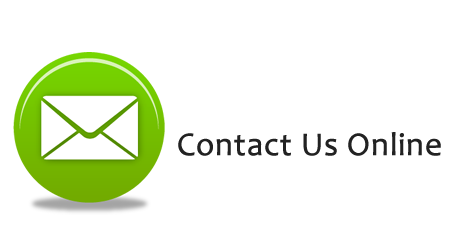 Please contact us, and let us know what type of work you may need or are considering to have done. Since we are located in Rolling Hills Estates area, we can quickly response to your requests and needs such as a roof leak, damage floor or roof, broken kitchen counter and more. Even a toilet or bathtub leak, we can do that too. 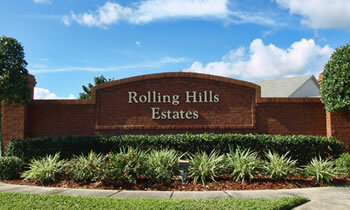 From repair to a complete construction work, please view below our services we provide in Rolling Hills Estates are.